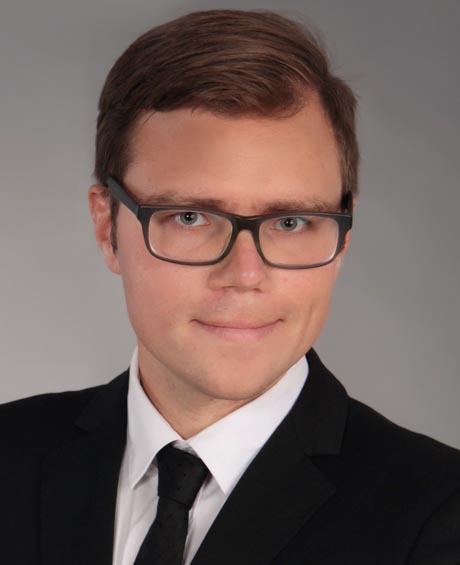 After having studied mechanical engineering at the University of Science and Technology in Kraków/Poland, Tomasz Magiera went on to specialize in ropeway engineering and holds a PhD in this area. He has worked as a researcher, university lecturer and consultant. Tomasz has conducted many feasibility studies and scientific studies investigating the subject of vibrations as well as performing ropeline calculations. His duties at CCS: research and development as well as ropeline calculations. In addition to his native Polish, Tomasz speaks fluent English and German.